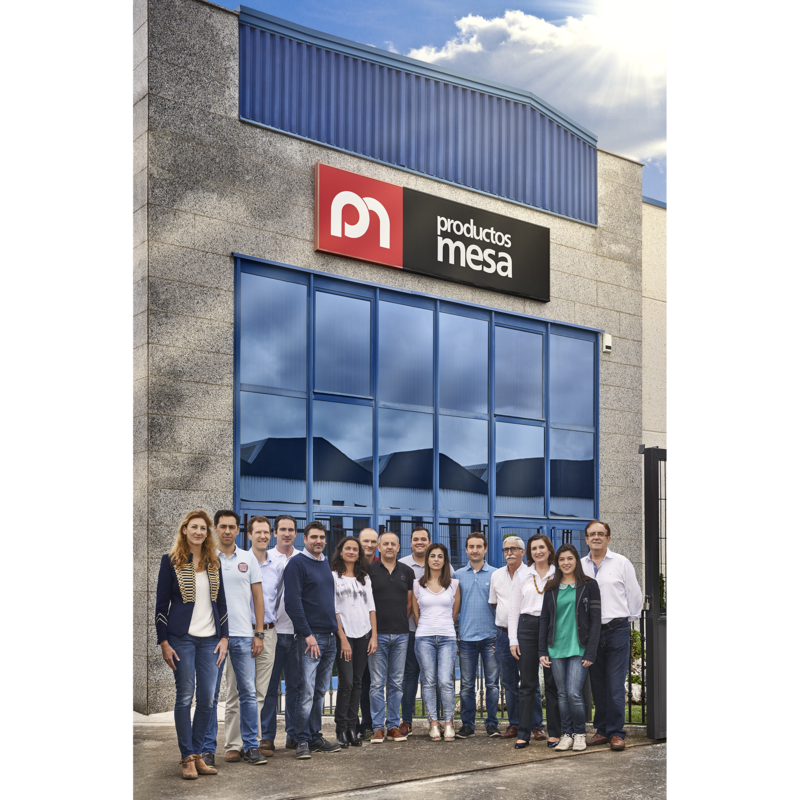 Productos Mesa has two production centres with five rubber extrusion lines, a polyurethane line and a rubber lining manufacturing line, TPU and PVC. A preparation warehouse where all hoses are manipulated and prepared with laser marking or ink, fixed with all types of couplings, folded, packed, etc. A logistics centre where shipments are prepared daily for the international market. Two of our own laboratories for the quality assurance of hoses and raw materials. Tests are performed in the following areas: adhesion, breaking strength, abrasion resistance, ageing using a UV chamber and a rupture pressure test in the hydrostatic chamber. An industrial laundry for the maintenance service of fire-fighter suits as part of our second activity, manufacturing PPEs. With a constructed area of 30,000 m2 and 50,000 m2 of land in Santo Domingo de la Calzada - LA RIOJA- Spain.